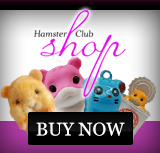 Hamster Club :: Our Hamster Book on Manicmalta, Gozonews, Maltastar and KidsMalta! Our Hamster Book on Manicmalta, Gozonews, Maltastar and KidsMalta! 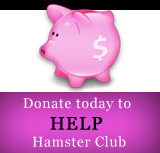 Hamster-Club Guide Book is now also featured on ManicMalta.com, Gozonews.com, Maltastar.com and Kidsmalta.com, which are popular online sites with news updates and event updates in Malta and Gozo. 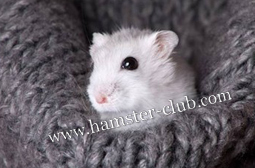 Hamster-Club Guide Book is the ultimate hamster book for all hamster owners who seek accurate hamster information. Hamster-Club Guide Book was published in 2009. Manicmalta.com, Gozonews.com, Maltastar.com and KidsMalta.com are decidedly the best places for sniffing out entertainment news, information and products for all including kids. Their interactive pages allow promoters, artists, venues, entertainers, musicians and organisers to update you directly with their latest projects, performances, exhibitions, festivals, launches, clubbing events, parties, ticket information, venue details, press releases and much more! Their mission in life is to let all their visitors know about all the fun things taking place in Malta and Gozo.